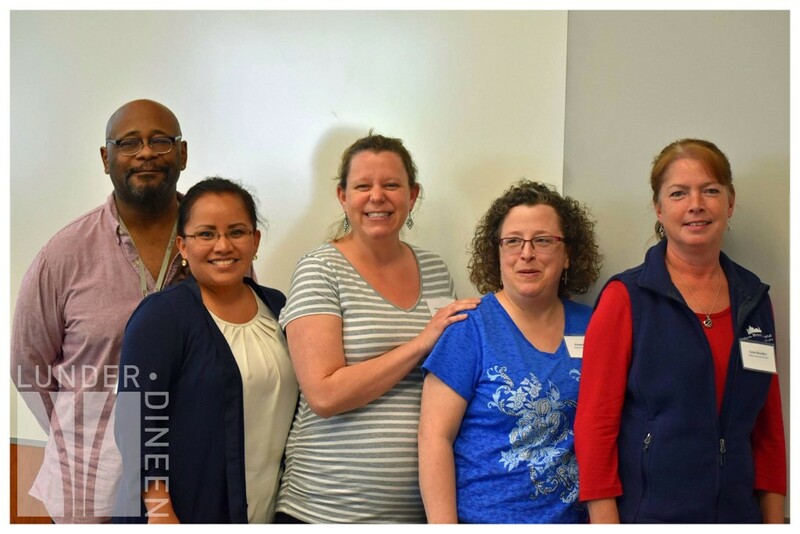 On May 11 and May 23, Lunder-Dineen staff and program faculty were joined by over 170 nurses from different care settings from across the state of Maine for the 2017 Maine Nursing Preceptor Education Program workshop. To compliment the online education component of the program, full-day workshops were held on the University of Maine, Orono and the University of New England campuses, respectively. Over 35 organizations sent nurses to participate in the spring 2017 program with a total of 54 organizations having participated since the program launch in 2015. 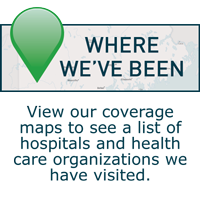 We are grateful for the support this program has received from the community, including a recent endorsement of the 2017 program by both the Maine Nursing Action Coalition (MeNAC) and the Organization of Maine Nurse Executives (OMNE) Nursing Leaders of Maine. 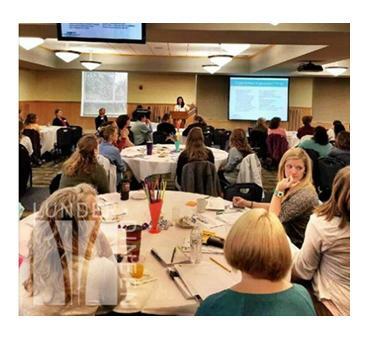 The support of these two esteemed organizations spotlights the importance and value of a standardized, evidence-based, blended-learning program to advance the development of nurse preceptors across the state and continuum of care. Congratulations, graduates of the spring 2017 Maine Nursing Preceptor Education Program! Lunder-Dineen is pleased to announce the latest addition to the Time to Ask Pilot Advisory Team. 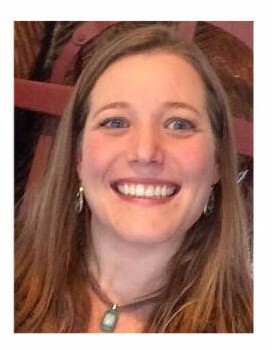 Stephanie Nichols, PharmD, BCPS, BCPP is an Associate Professor of Pharmacy at Husson, an Adjunct Clinical Assistant Professor of Psychiatry at Tufts, and psychiatric and substance use disorder (SUD) pharmacist. We are grateful to Stephanie lending her expertise and guidance through the lens of pharmacy for the Time to Ask unhealthy alcohol use program. The Pilot Advisory Team was established with the purpose of bringing together an exceptional statewide group of ambassadors on behalf of the Time to Ask alcohol use education program. We have been incredibly fortunate to have such a successful volunteer leadership group at the forefront of this initiative. The week of June 12 marked an exciting milestone in the MOTIVATE oral health education pilot program. 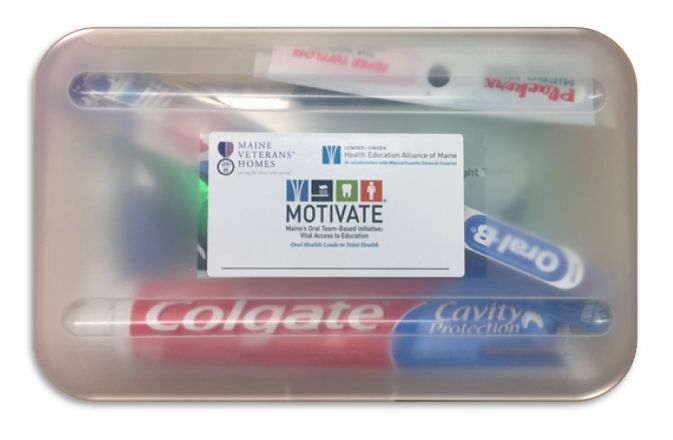 Two units within the Maine Veterans' Homes system launched this oral health initiative following a multi-stepped education and practice facilitation process. Staff on these units completed an educational program consisting of 4 online learning modules and attended an in-person teaching session taught by dental experts and MOTIVATE pilot advisory team members, Leonard Brennan, DMD, Demi Kouzounas, DMD, Nancy Foster, CDA, EFDA, RDH, EdM, and Stacey Dussault, RDH. We are grateful to our dedicated advisory team, pilot sites, and the support of the DentaQuest foundation. The next phase in the project is expanding the pilot to the remaining units in the two homes. Lunder-Dineen Featured on Maine Calling "Nursing Maine Back to Health"
On June 6, three Lunder-Dineen Nursing Preceptor Advisory members joined program host, Jennifer Rooks on Maine Calling to discuss the importance of the nursing profession to the health of the state and some of the current workforce challenges. To learn more about the role of the 21st century nurse, Maine nursing workforce needs, nursing education programs and nursing leadership education, listen to the archived program here. Thank you to Donna DeBlois, RN, BSW, MSB, MBA, AHCA, Michael Nozdrovicky, DNP, RN, NEA-BC, and Su Sepples, RN, PhD for participating in the program! 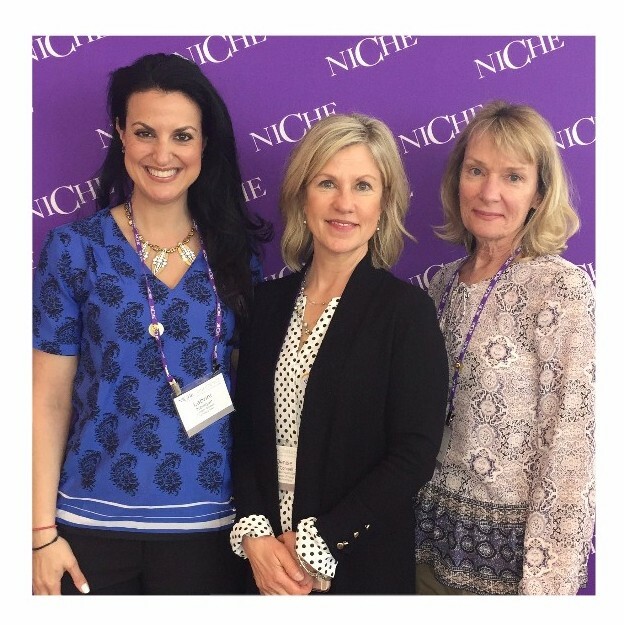 L under-Dineen was honored to be a part of the Nurses Improving Care for Healthsystem Elders (NICHE) 2017 Annual Conference in Austin, TX this spring. The presentation focused on the Lunder-Dineen MOTIVATE Program, which provides interprofessional education on oral health care for older adults in long-term care settings. Learn more about MOTIVATE here. 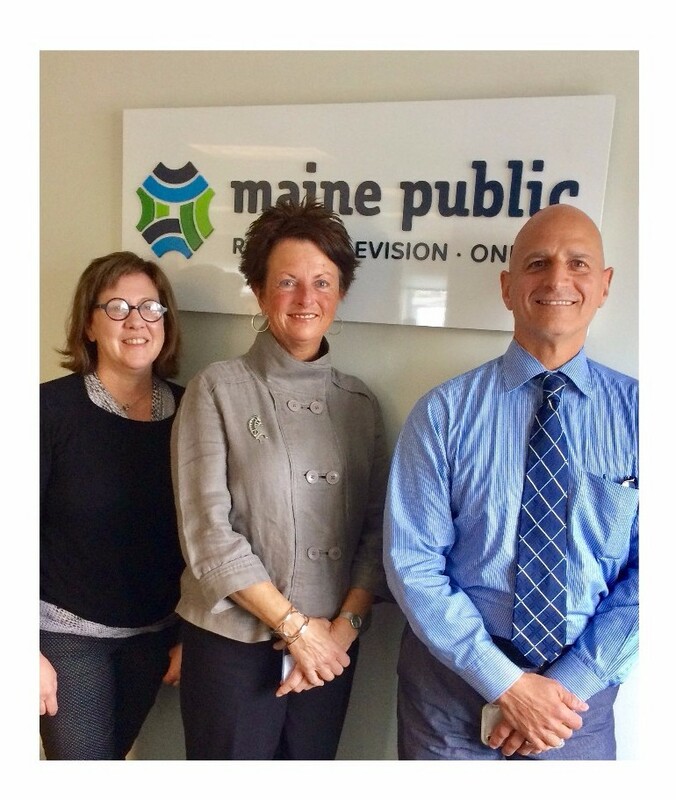 Lunder-Dineen's Denise O'Connell, LCSW, CCM, CCP had the honor of joining Dr. Noah Nesin, MD, FAAFP, PCHC - Penobscot Community Health Care on the "Noah's Notes" segment of FOX ABC Maine 's Good Morning Maine show during April's Alcohol Awareness month. Together, they discussed how alcohol use affects Maine and how you can make healthy choices – and help others do the same. Watch the segment here. Lunder-Dineen guests also had the privilege of appearing on The Pulse WZON AM 620 in April. Joining The Pulse AM 620 morning show host, Don Cookson were Time to Ask Pilot Advisory Team Members, Shawn Yardley, BSW, MBA and Mark Publicker, MD, and Lunder-Dineen senior program manager, Denise O’Connell, LCSW. This excellent program centered on alcohol use awareness and the Time to Ask initiative. Listen to the archived program here.